5 Full days of technical rock climbing instruction. We do the classics: The Dihedrals, Morning Glory, Monkey Face, Cinnamon Slab, Spiderman and more. You can combine this session with skiing or snowboarding sessions either before or after your SMITH ROCKS session. Climbing instruction will be done with absolute safety in mind, using state of the art equipment. Students will be continually belayed on top rope, or closely spotted while bouldering. Instruction on the rocks will include the appropriate use of all equipment, how to belay, rappel and follow a lead More advanced climbers will be given instruction on lead climbing and climbing techniques. 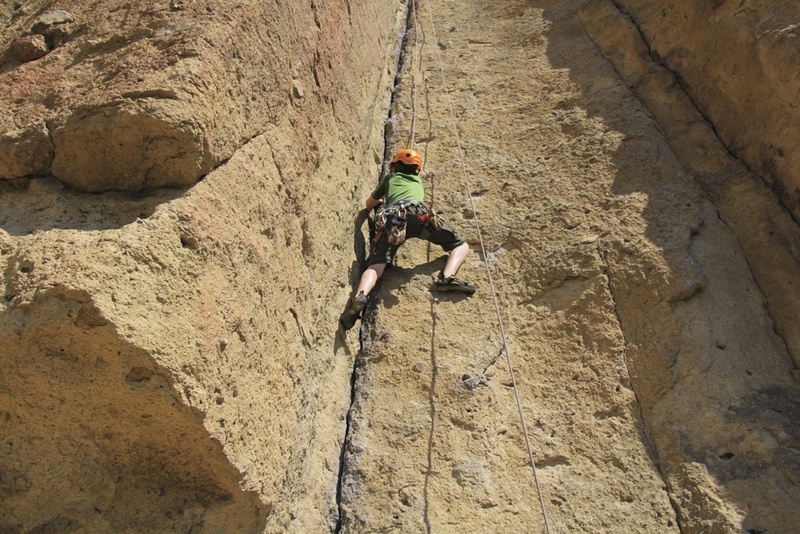 Returning campers may learn crack climbing technique including the placement or camming devices and passive protection. With 25 plus years of climbing experience you'll be able to pick your instructors brain on any climbing and mountaineering topic that interests you. SCHEDULE We climb from 8-12 in the morning. After a 2 hour break for the heat and lunch, a dip in the Crooked River, we do more climbing from 2 pm until dusk. 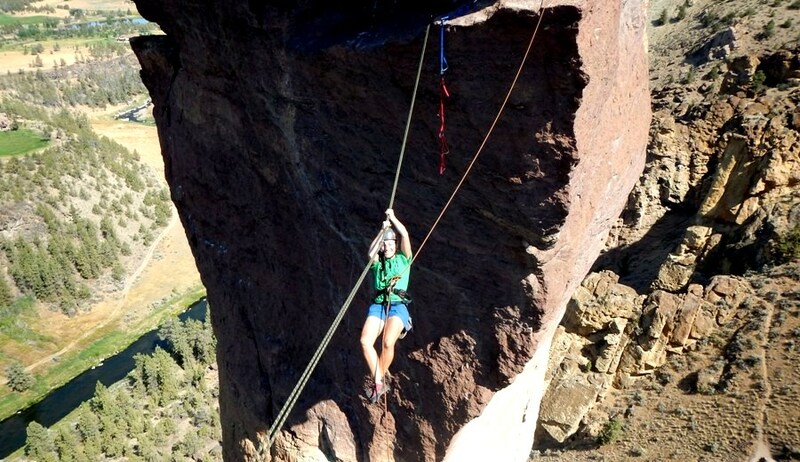 Over 1,000 routes exist on the welded tuft crags of Smith Rocks. 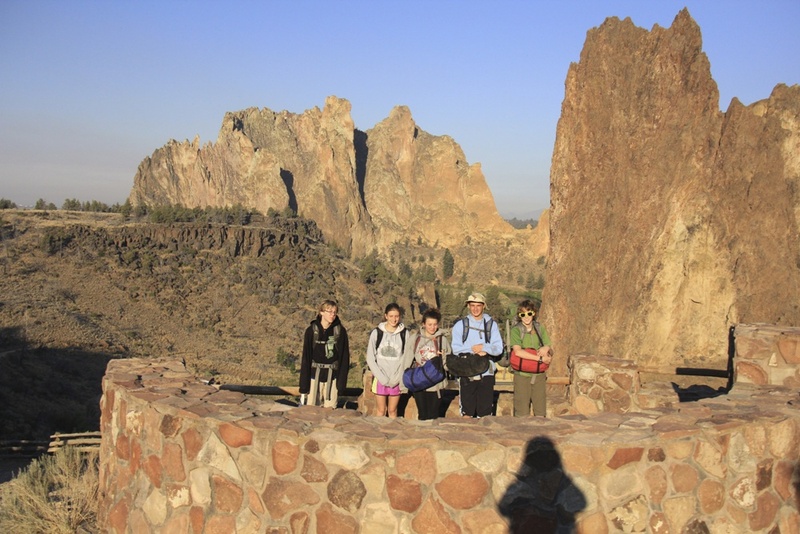 The cost of a Smith Rocks session Include camp site fees, meals, instruction, and transportation both to and from the airport and to the climbing sites. (T-shirt included). Ski and snowboard camp sessions dovetail before and after your Smith Rocks Session. WHAT TO BRING In addition to the items listed for regular ski camp, all campers must have their own climbing shoes and harness. 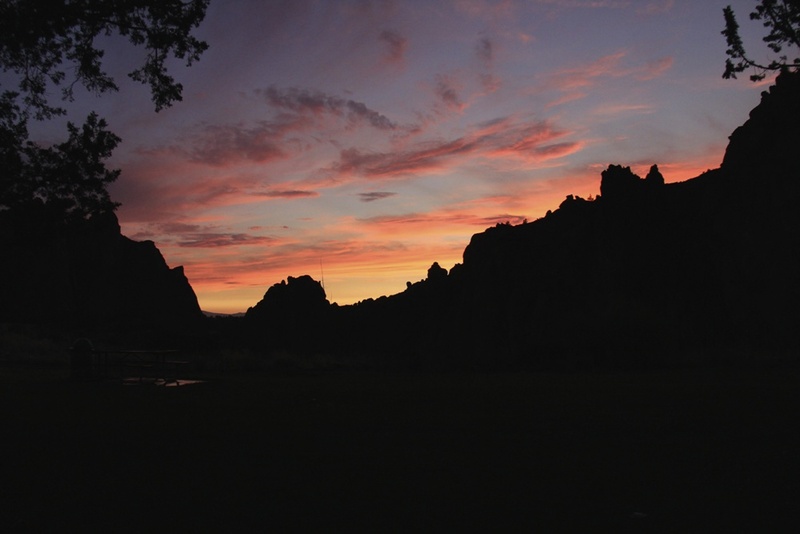 If you don't already have them, they are best purchased and fitted at Smith Rocks through the camp. A harness costs approximately $50 and shoes are $100 to $140 depending on make and model. 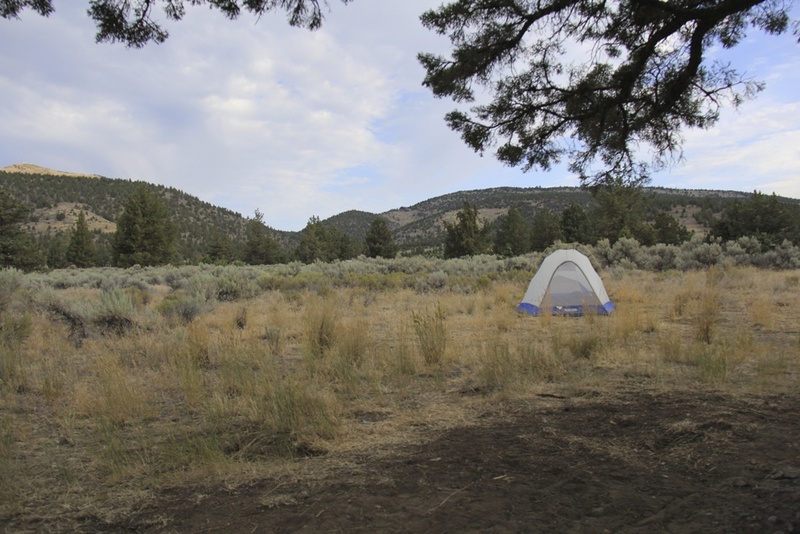 Arrangements must also be made to bring your own small tent or share with someone approved by parents and coaches. SAFETY All climbing instruction will be done with absolute safety in mind using state of the art equipment. Students will be continually belayed on top rope, or closely spotted while bouldering. 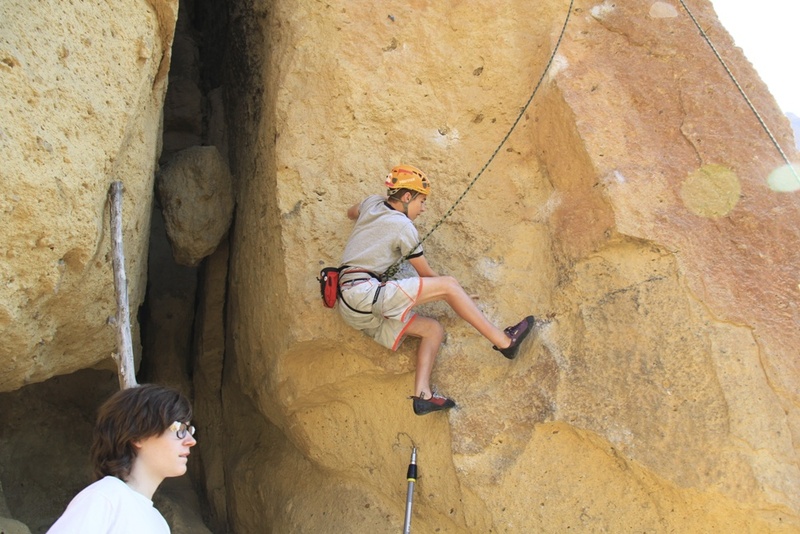 Instruction on the rocks will include the appropriate use of all equipment, how to belay, rappel and follow a lead. Also included are specific climbing techniques and how they relate to ski racing. The climbing camp experience is a great combination of strenuous physical activity during the day with relaxing, family style camping for meals and sleeping. 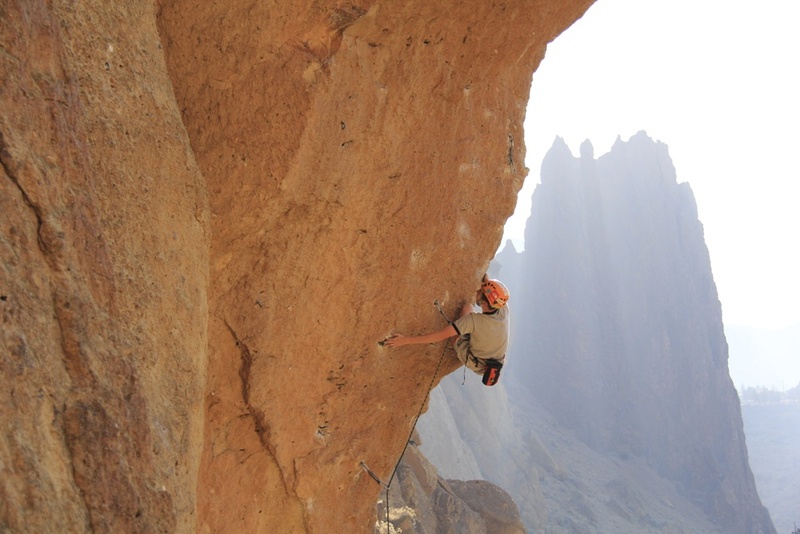 John of Hood River, Oregon, has an impressive climbing resume. He's guided Lhotse (the world's 4th highest peak), Mt. McKinley, Aconcagua, and Mt. Vinson in Antarctica to name a few. He also has a 2004 ascent of The Nose on El Capitan, Yosemite California. He's been with MHSSC since 1996. Lisa, John's wife, is a middle school teacher in Hood River, Oregon. The Hood River News website wrote an excellent article about Lisa, which you can read here. Nathan is a snowboarder from Plymouth, CA. His favorite place he's travelled to is Utah, favorite food is Sushi and favorite website youtube.com. He roots for the New England Patriots and he wants to be a chef when he grows up. Nathan has been working at camp since 2008. Kai is a freeskier from San Rafael, CA. His favorite website is reddit.com and favorite food is Orgain & smoothies. He enjoys rockclimbing and hiking and he roots for the San Francisco Giants. Kai has been working at camp since 2016. Some of our more experienced campers get the opportunity to do this advanced skills rope traverse over to "monkey face". We filmed this little promo in the early 90's!